European honey bee visiting an avocado flower. 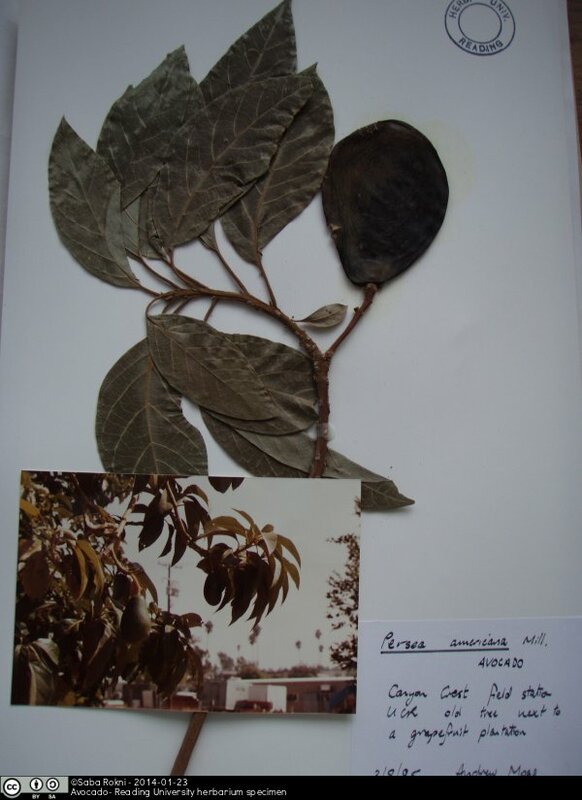 Another nice specimen from the Reading herbarium. Impressive that they managed to press and dry the fruit as well!